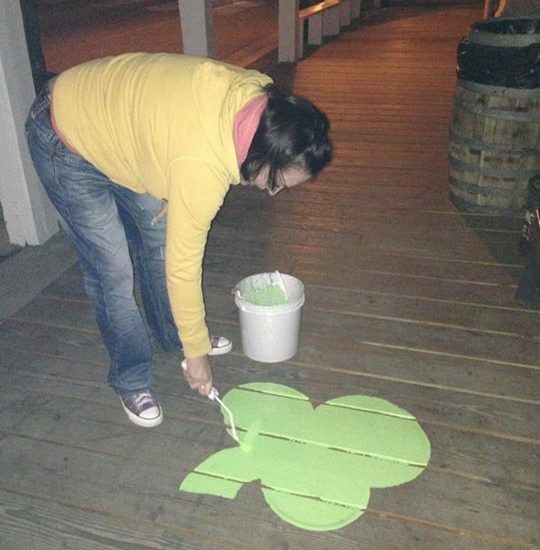 Please Join the Sons & Daughters of Erin as we Paint the Streets Green in Virginia City! 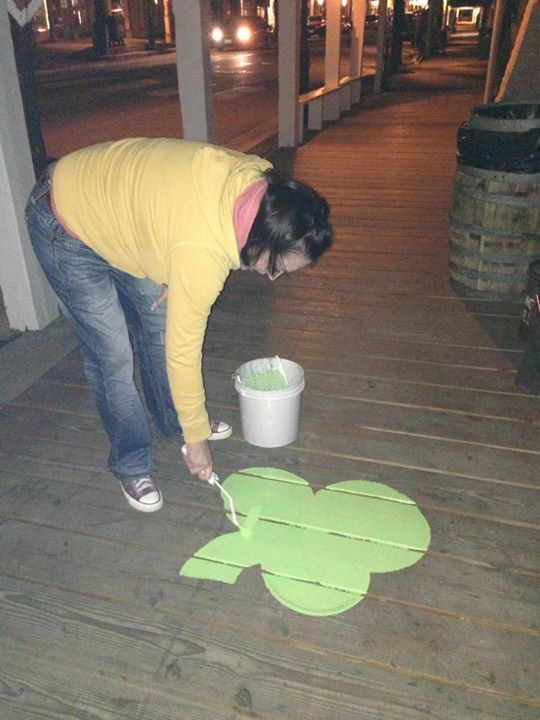 Join our clubs annual tradition of painting shamrocks on the streets and walkways of Virginia city in preparation for St. Patrick’s Day and the Virginia City parade the upcoming Saturday. Great for Families, Friends, members and non-members alike.